Consult with a professional Arborist to protect your investment. 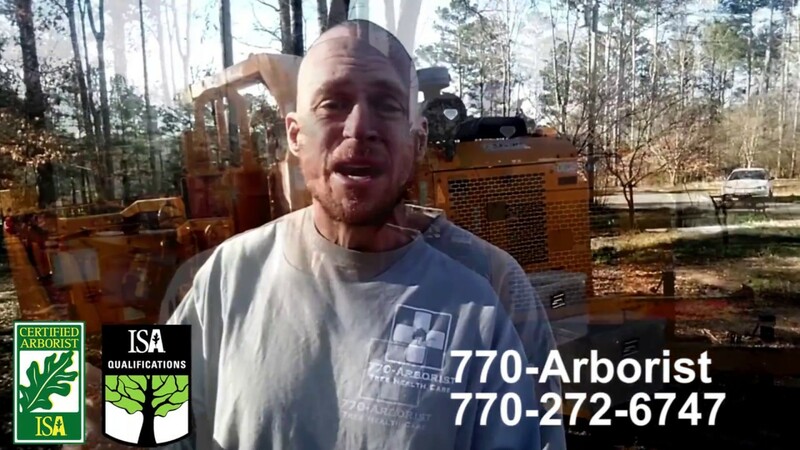 770-Arborist LLC offers tree appraisals. “Is my tree dangerous?” Is a question we hear often. Tree Pruning and proper tree care is our speciality. Looking to plant a new tree? Contact us for assistance. We offer Free Estimates from I.S.A. Certified Arborists for tree pruning, removal, and treatments! At 770-ARBORIST we are not only I.S.A. Certified Arborists, but we are also Tree Risk Assessment Qualified (T.R.A.Q) through the International Society of Arboriculture. This (T.R.A.Q) qualification helps us communicate and articulate the variables of a tree’s true risk profile in a standardized way.